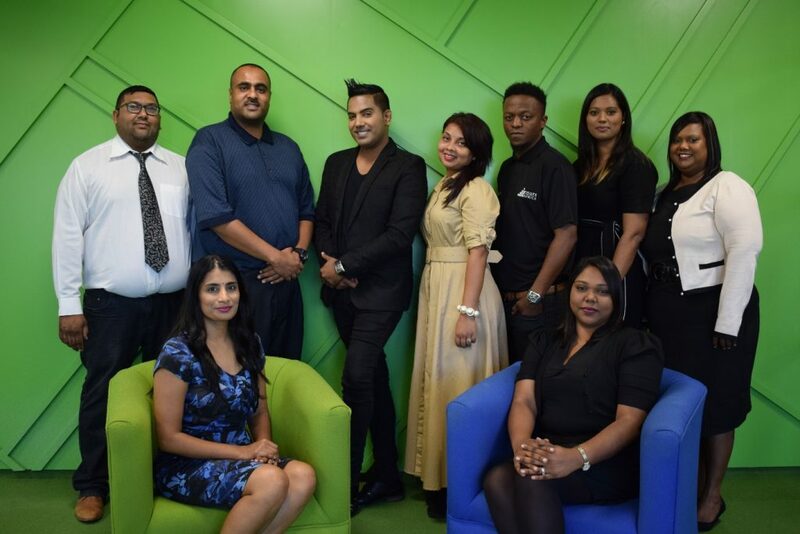 Talksure Learning and Development Team, Head of Learning and Development, Magdalene Chetty (seated left). Financial Services Provider, Talksure, recently gained institutional accreditation by INSETA and is now preparing to provide accredited short courses as well as learnerships. After an extensive development journey that lasted over a year, Talksure can now offer the Short term insurance NQF 4 qualification, in addition to other existing courses such as soft skills courses, product training and work readiness programmes. “The accreditation speaks to our commitment to learning and providing quality education to our people. This, for us, is important. It allows us to provide our people with meaningful, NQF aligned qualifications which they themselves might have not been able to achieve due to social or financial constraints,” said Magdalene Chetty, Head of Learning and Development at Talksure. For an industry that is often not seen as a long term career, Chetty believes that being able to offer staff qualifications and skills will allow Talksure’s to offer its people real career growth options. “People want to grow and be developed. Once you have invested in your people, they know that you place value in them. Investing in our people will enable them to get up to speed with the requirements of the industry, resulting in improvements in employee morale and productivity, and their will to excel at what they do,” she added. One of the company’s values is Continuous Learning and this influenced the decision to keep training and learning at the forefront of its value-proposition. Talksure’s approach has and will always be to make it easy for all its people, to gain the skills that they require to work and develop within the insurance industry. “They can choose their model and add the design and colours they would like. NASHUA, N.H. 31 October 2018 –– Parallel Wireless, Inc., a leader in providing end-to-end open network connecting solutions – 2G, 3G, 4G, and 5G – today announced a partnership with the Telesol 4G brand, the fastest LTE network in Ghana. Parallel Wireless makes deployments as easy and as cost-effective as Wi-Fi and will use its services to connect citizens and businesses in Ghana with 4G wireless services. The solution? A unique low cost, low foot-print and virtualized multi-technology solution that helps to deliver coverage to these areas, by making deployments easy and affordable to install, maintain and to upgrade to any future technology without any additional hardware. In other words, Parallel Wireless. What makes the Parallel Wireless Open RAN solution unique? • Carrier-grade base station Converged Wireless System (CWS) connecting to any available today or tomorrow backhaul. • The all-in-one compact CWS maximizes data and voice coverage for superior quality of experience for Telesol 4G end users. • With the CWS not requiring substantial power nor cooling cabinets or servers, it makes it the most power-efficient solution on the market available today. • HetNet Gateway (HNG) – a 2G/3G/4G/5G Wi-Fi gateway + security gateway to configure, optimize, and automate network and to provide seamless mobility for the best subscriber experience. 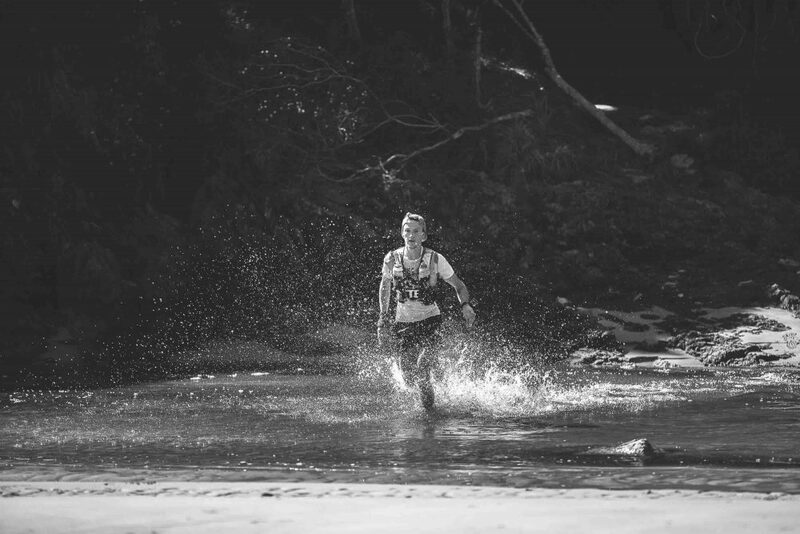 This year the Otter African Trail run marks the Grand Final for the 2018 Golden Series and takes place from 17 – 20 October 2018 starting in Nature’s Valley and finishing at Storm’s River Mouth. With 42 kilometres distance and 2600 meters of elevation gain, this race forces even the strongest of runners to walk and with a TrailFactor of 2.0, the Otter can take twice as long as the equivalent distance on road. Rugged, rough, off-the-grid and being beyond cellular range makes this the perfect environment to use SPOT’s satellite-based technology. 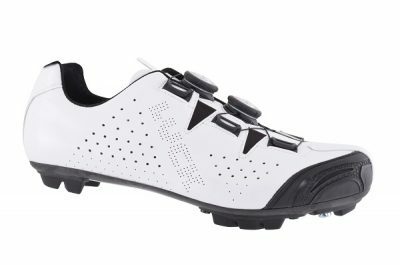 As the race status was previously limited to checkpoints, SPOT devices will now enable followers to track the race at 5 minute intervals, increasing supporter experience and providing insight about the location of participants for emergency response should it be needed.